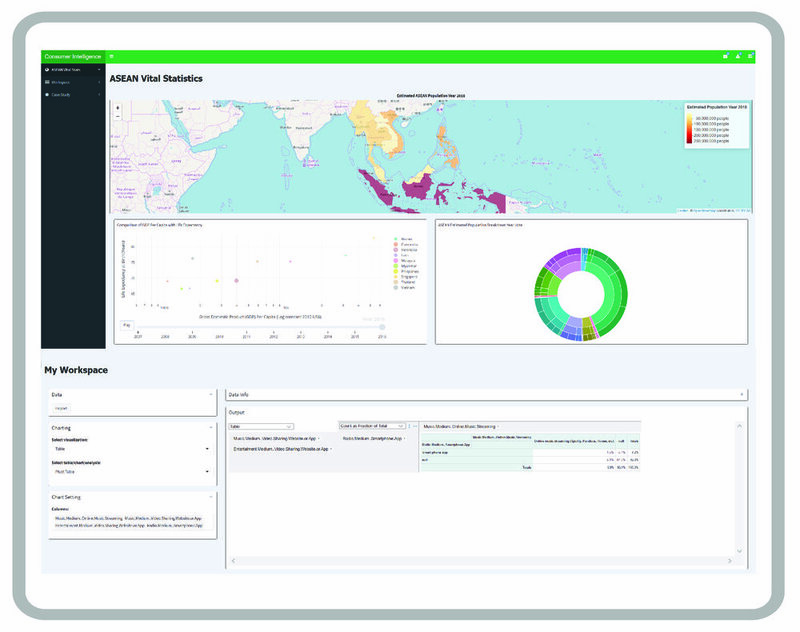 Dattel’s unique methodology in garnering consumer intelligence through real-time offline data is growing rapidly, especially in its ASEAN footprint. Mainly, it extracts consumer insights through FIVE dimensions: Vertical Sector, Life Cycle, Location, Time, Frequency/Habits. Our Data Capture product suite is equipped with real time monitoring systems and dashboard reports accessible 24/7. Work with us. Love what you do.